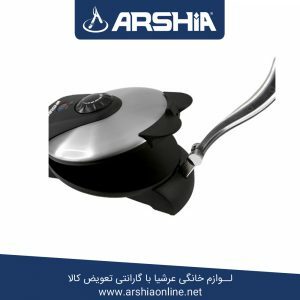 Match your refreshments with tasty snacks using Arshia 3 in 1 Sandwich Maker. 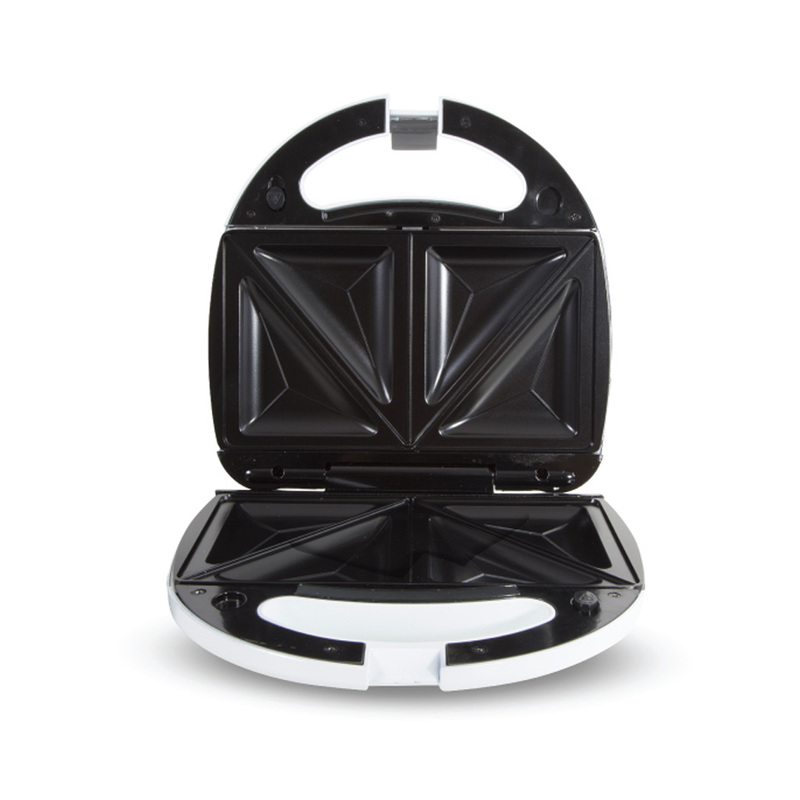 This sandwich maker consumes 750W of electric power. It’s non-stick coated cooking plates are easy to clean with 3 interchangeable plates – Sandwich Plates, Grill Plates and Waffle Plates. 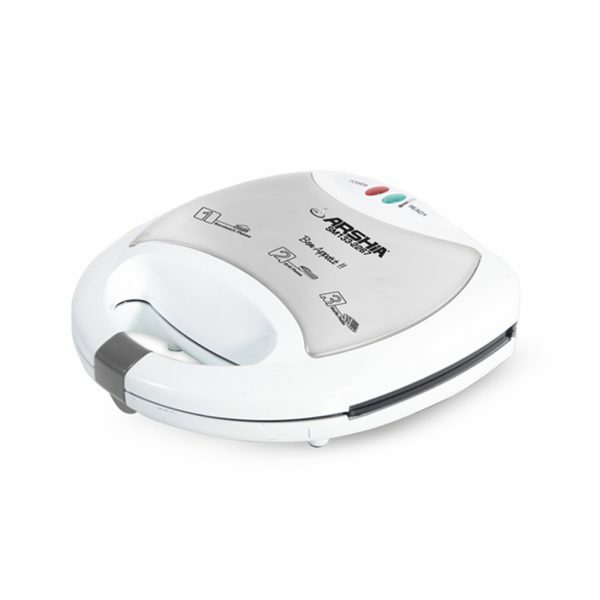 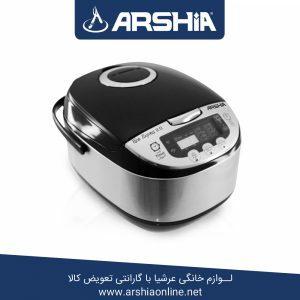 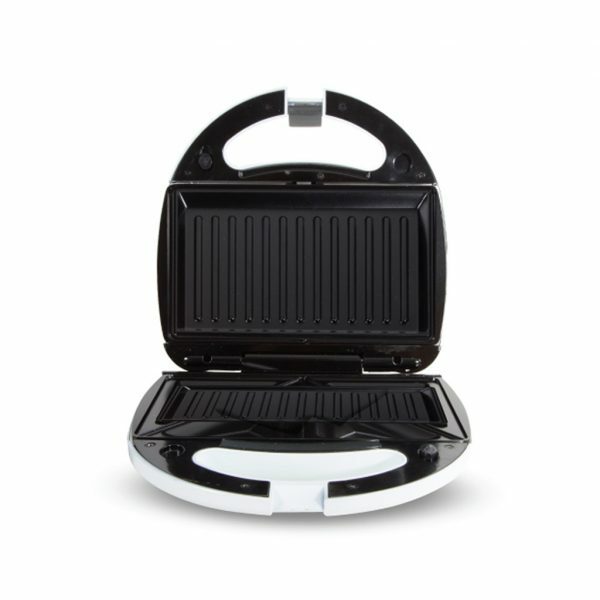 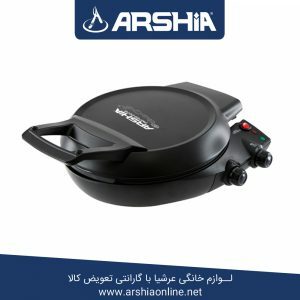 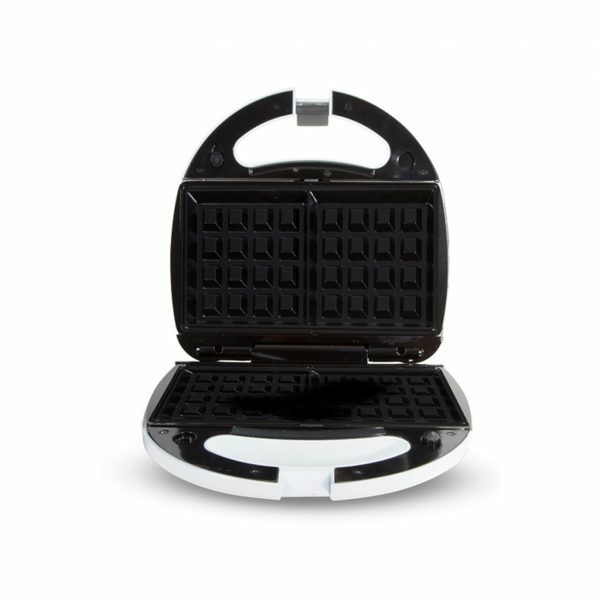 Made using premium quality materials, Arshia 3 in 1 sandwich maker is sturdy and long lasting. 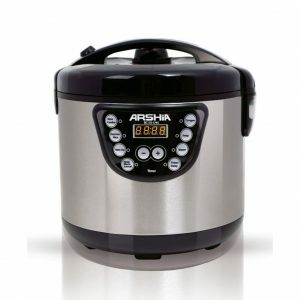 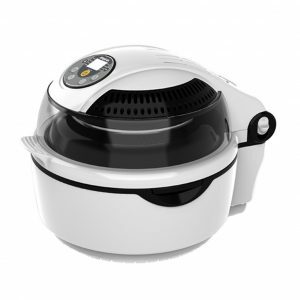 It functions using thermostat control with cool exterior touch and light indicators when ready to cook. Features lock-on lid for safety use.